Extreme Force Inc. is proud to offer you the most state of the art technology for all of your hard surface cleaning needs in Pocatello and SE Idaho. 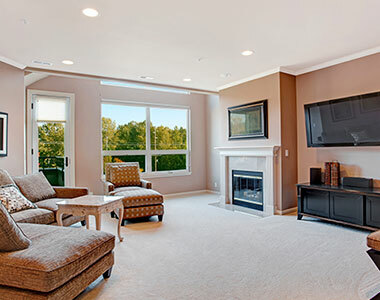 Carpet Cleaning- For homes, carpets requires at least 1 to 2 professorial cleanings per year and for businesses, 4 to 6 times per year. Sometimes more, depends on the traffic volume. We can also treat your carpet with scotch guard, increasing the life of it. 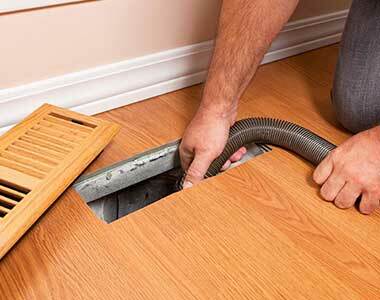 Air Duct Cleaning- We want you to think about how much your heating and cooling system can be spreading unwanted, dust, allergens and other small particles throughout your home or business. Put an end to the air born pollution, let us help you clear up you air quality today! 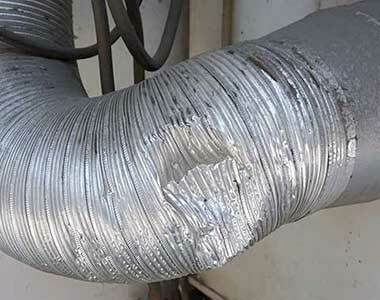 Dryer Vent Cleaning- Did you know that many house fires start because of the dryer vent not getting cleaned? We want you to have the piece-of-mind that this won't happen to you! Get your dryer vent cleaned today! 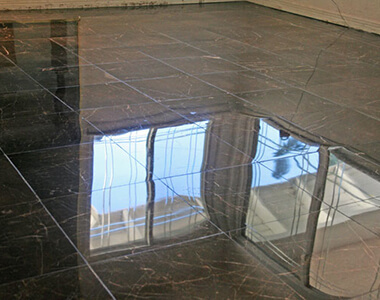 Tile & Grout Cleaning- Are you tired of looking at the dirty- discolored grout on your floors or your shower surrounding? Seems like it takes hours to clean or maybe you can't get it clean. Well let us solve your problem. 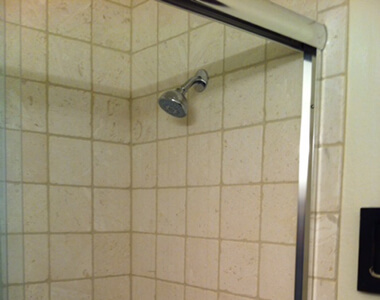 We will leave your tile and grout looking like new! 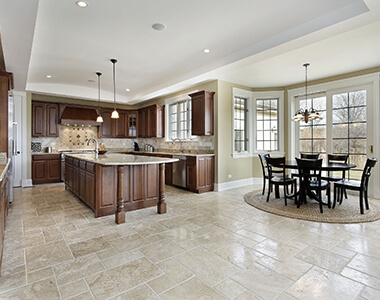 Natural Stone Polishing- After time your limestone, sandstone, marble or granite needs to be professionally cleaned and polished to maintain that beautiful natural look of the stone. We are the right company to do the job! 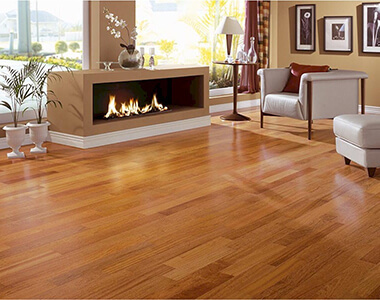 Wood & Laminate Floor Restoration- Many hard wood or laminate floor can start looking dull because of everyday wear-n-tear, get your floors looking like new with our professional skills today! Concrete Cleaning- Keeping your concrete periodically cleaned and sealed are key components of any good maintenance program. 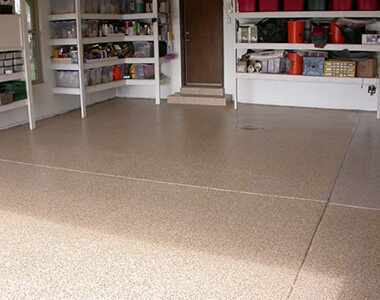 Garage Floor Restoration- We can clean and restore your garage floor leaving it with a stunning shine or a epoxy painted surface! 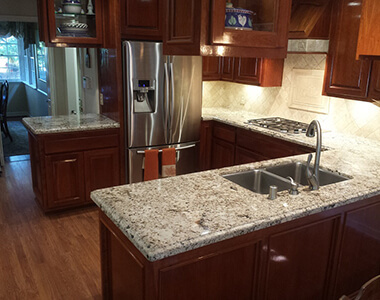 Counter Tops- Counter tops can be made out of many different materials like- tile, laminate, granite, stone or even wood. Cleaning some of these can cause damage if you use the wrong cleaning solution. So let our knowledgeable technicians handle the job for you! Shower Enclosures- When you are using your body wash or shampoo it gets on the surrounding of the shower causing it to get a build up of soap scum that can be very hard to clean. We will use our non toxic cleaning methods to cut right through the tough build-up and leave you with a sparkling shine! 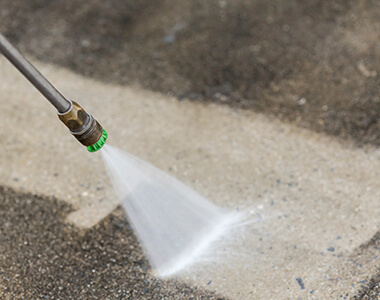 Power Washing- We will power wash anything that may need it like- driveways, garages, decks, patios, or anything you may think of. 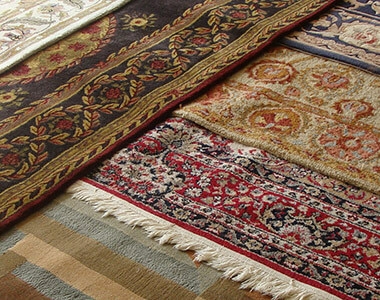 Area Rugs- Rugs are a great addition to any home but it just seems like they get dirty really fast and can be very hard to get clean. You don't want to throw them out just cause they get dirty- we can clean them for you! Upholstery- When it comes to the furniture in you home many don't think about how dirty they can get with dust and the oils off your skin. We can also clean and condition your leather upholstery. If you can think of anything else that you want cleaned most likely we can handle it! We service all of the Southeastern Idaho Area! Extreme Force Inc. is licensed, bonded, and insured, so no need to worry about anything. Our service is guaranteed to make you happy! We are professionally trained technicians that will do your job right! Contact us today for a FREE Estimate by adding your info in the middle of this page or you can simply reach us by phone at these numbers- (208) 233-5027 or (208) 317-7856.